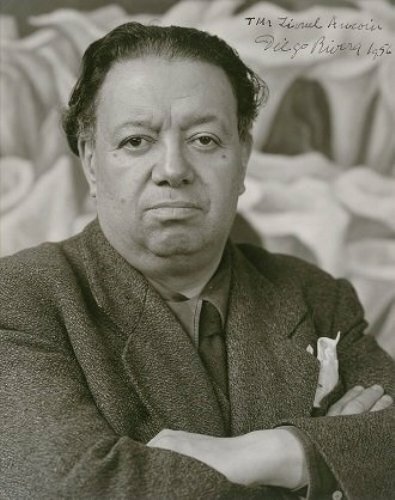 Diego Rivera was born in Guanajuato, Mexico on 8th December, 1886. He was a descendant from the wealthy family. At his early age, he had showed his talent in painting a good work of art. He decided to go to San Carlos Academy of Fine Arts when he was only 10 years old. 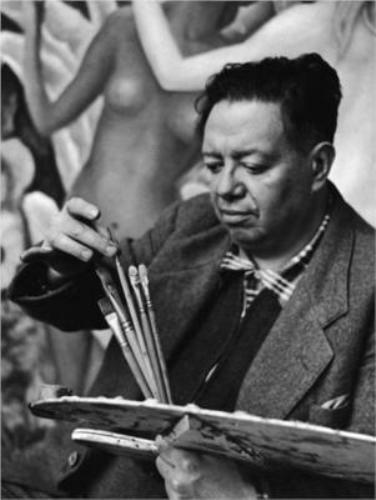 Diego Rivera made friend with the famous painter of Pablo Picasso. Both met each other when Rivera studied in Europe. Rivera created a series of mural in some public buildings based on the fund from the government. In RCS building located in New York City, he created a picture of Vladimir Lehin. However, the Rockefellers damaged the painting. This painting of Lhenin by Rivera was named Man at the Crossroads. Even though he was born in an upper class family, he liked to depict the working class people living in Mexico in his work of art. His wife is also a famous Mexican painter. Probably you have heard the name Frida Kahlo. Both married each other even though Frida is 20 years younger. Actually he had some chidlren before he married Frida from his ex marriage. 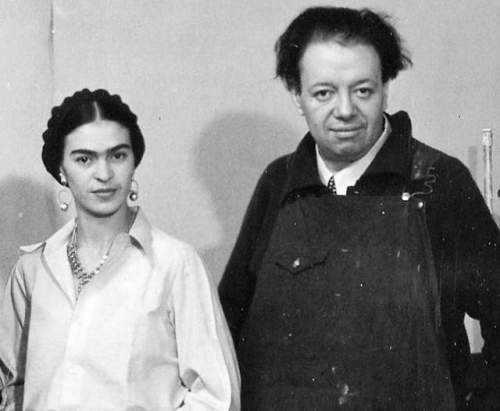 In 1939, Rivera and Frida were divorce. A year after he divorced, he ended up in marriage again. Rivera and Frida had similar interests. Both liked to involve with Marxism and radical politics. Both also played as a host for the Communist exile Leon Trotsky. 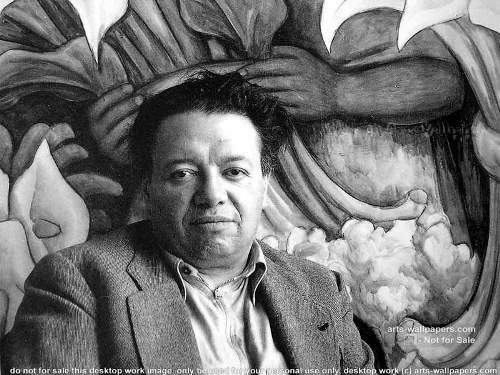 There are two movies depicted the life of Diego Rivera. You can watch Cradle Will Rock and 200. You can see this film also depicted Frida starred by Salma Hayek. To honor his talent and contribution in the field of art, his childhood is turned to be a museum. On 24th November 1957, he passed away because of his heart failure in Mexico City. 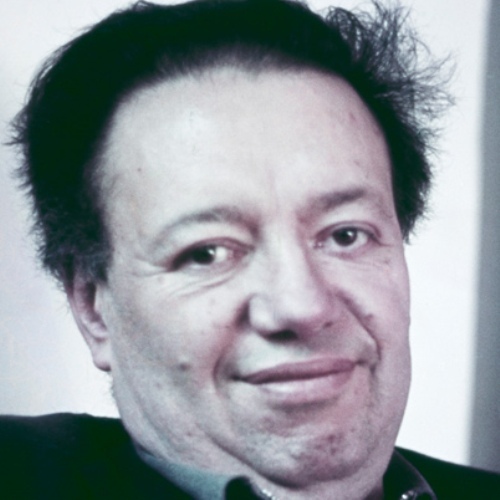 Do you have comment on facts about Diego Rivera?